Now a day’s security has been the major concern for the masses. Offices and homes are prone to security breach that’s why door lock is used to regulate any unwanted activity. This technology is related with the locks which easily fit inside the door and provide maximum security. A smart door lock is basically an instrument completely different from the conventional locking system. This system has the normal output of key as the unlocking device. 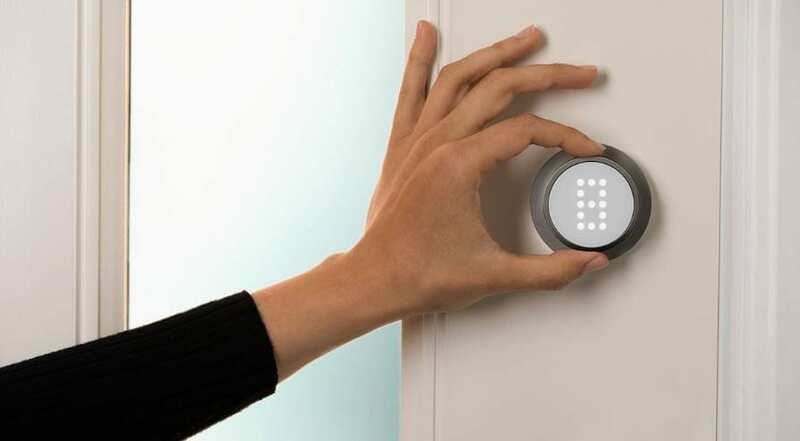 In this context, the smart locks are revolutionized with the help of use of technology. This article will provide information about the five best door locks which are rated on the base of their design as well as mechanism. The interior or exterior of the door makes the final decision about the door lock selection. The need for door lock cannot be denied. Door locks are the devices which help to maintain a level of security. The durability and design of the lock is the first requirement which links towards the need of smart door locks. This door lock is an electronic product. It has a one-touch facility which increases its security level. It is also operated with a battery. A tiny cell is inserted in the back of the lock. The feature of access towards the access codes is the priority which makes it the best door lock in the year 2018. The main important feature of this lock is the design and requirement for security. The Kwikset lock is designed to give a digital feature for the users who are tired of using the key system. The Kwikset 9140 smart code deadbolt is the only product in the same category which has introduced the concept of Z wave for the touch system. Most of the conventional door locks rely on the sensors for measuring the smart codes. This lock is another beautiful feature for the security systems. 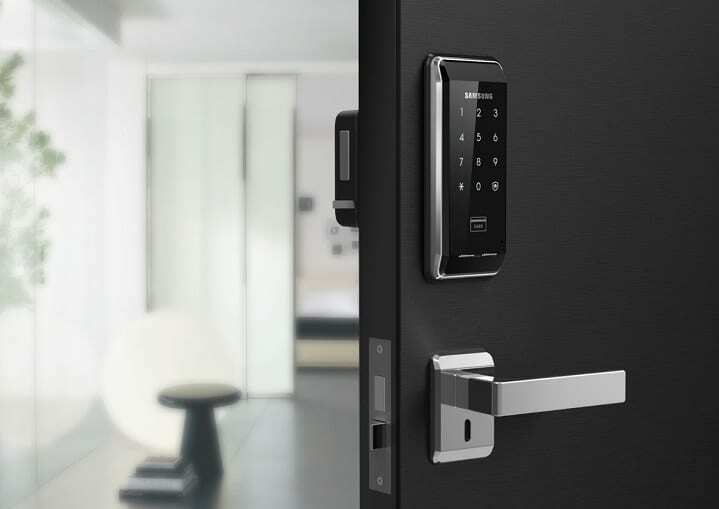 Yale 220 have a Z wave feature which enables the touch technology for the lock system. This lock is easy to install as separate codes can be provided to users. Yale digital lock can be integrated for the domestic use because it houses the number of frequent visitors cannot be recorded. This smart door lock helps to provide access codes and cost only 275 US dollars. The economical price also makes this one of the best lock in the list. The idea of a digital lock is best supported by price because economic consideration also affects the classification of best door locks. Yale 220 is characterized by the access codes and digital system. The Schlage touchscreen door is another solution for home security. This lock cost a little bit higher as compared to Yale 220.The important feature is the adaptability to different user requirements. Schlage door lock will fit most of the residential door as its design is simple. One of the important characteristics is the fingerprints pattern. This lock has a fingerprint resistance touch screen which increases the durability of the system. This lock also comes with an auto lock feature. The built-in alarm technology also provides the facility of audible alerts. The price is adjusted to about 431 US dollars. The price is best according to the features of the lock. This lock uses the idea of home intelligence to increase the security of the house or office. In the list of best door locks, Kwikset Kevo 925 comes with the addition of Bluetooth device. The main characteristics are the addition of a one-touch option in the key for the door lock. This lock is noticeable with the smart application feature. The sharing option is also present in this lock. For the purpose of backup, smart key cylinders are present for the security. The price is a little bit higher from the list of best locks. This lock cost about four hundred and sixty-five US dollars. Kwikset Kevo 925 use the Bluetooth technology as the most noticeable feature in the best lock of 2018. This is accounted for the best door lock in 2018.I touchless stainless-steel lock involves the fingerprint technology for the maximum security of office as well as the domestic purposes. 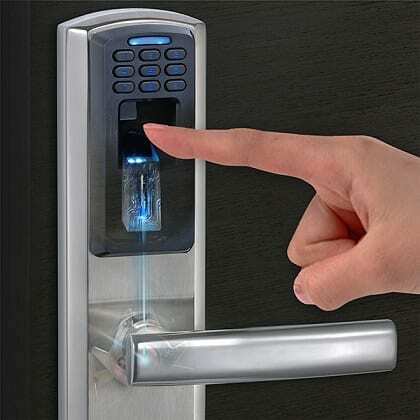 The feature of using the biometric technology can increase the security for the door lock. Another characteristicis related with the storage capacity of this lock. This lock can store about 150 fingerprints for the users and it has about 78 passcode combinations. There are two different sides of the lock placement. The lock can be configured either with the left wing or right wing. The price for this door lock is medium as compared to the digital lock. The price is about three hundred and forty-nine dollars. The five best door locks are classified on the base of design and characteristic features. All the door locks are based on increasing the security for the users. The improvement in technology has allowed the use of biometric and touch system to be incorporated in door locks. This provides concerning to domestic customers as the need for the key have been removed from the system. The choice of five best door locks for 2018 was selected to provide a useful insight about the door locks which are prominent in the market. Five locks were selected on the base of their characteristics. The first lock was the Kwikset 9140 based on ANSI grade 2. Second lock was of Yale series. The remaining choices were also made in regard to the specifications. The price factor was the prominent as compared to the basic features. 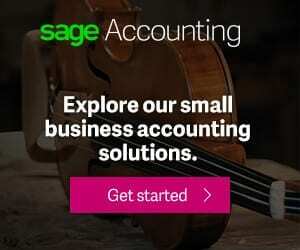 Previous articleCar Maintenance – What You Should Know?